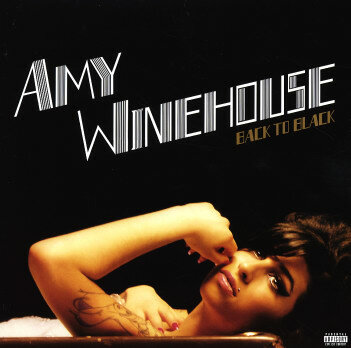 An incredible album from Amy Winehouse – even way better than her fantastic debut! Although a contemporary soul album, this one's steeped in tradition – soul styles that run the gamut from Detroit down to Kingston, and which are carried off here with a rougher, sharper-edged sound than before! The instrumentation on here is really mindblowing – almost at a Motown level, with isolated instruments really crackling out from the fuller backings – all set to rhythms that snap and bounce, and are almost a bit funky at times. Credit is definitely due to producers Mark Ronson and Salaam Remi – but Amy's vocals are really tremendous too – classic, but really personal and fresh! Titles include "Rehab", "Just Friends", "Back To Black", "Love Is A Losing Game", "He Can Only Hold Her", "Some Unholy War", and "Me & Mr Jones". © 1996-2019, Dusty Groove, Inc.